While convention season for the gaming industry is about to begin, don’t expect to see anything related to Halo 6 this Summer from 343 Industries. Community Manager Brian Jarrard pre-emptively confirmed that on Reddit. Firstly he said that there will be a “little something at E3” (which is rumored to be an expansion for Creative Assembly’s Halo Wars 2) but nothing related to the “next major entry”, that is to say, Halo 6. I’ll slip into my Dreamcrusher persona for a minute in the name of realistic expectations: We’ve said this already but we’ll have a little something at E3 but it’s not related to the next major entry in the franchise. When asked if Halo 6 could be revealed at Gamescom, which is due two months and a half after E3 this year, Jarrard replied: “definitely not”. We already knew that the game would not release this year, but fans were expecting a little teaser at least, or perhaps even information on a multiplayer beta (the first test for Halo 5: Guardians went up on December 29th, 2014, ten months before the full release). It sounds like we might have to wait for E3 2018 to get all of that. 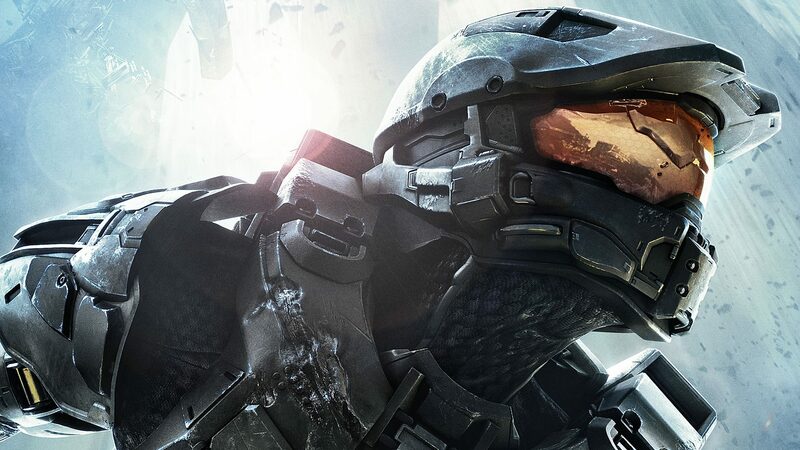 Meanwhile, we do know that the story in Halo 6 should be much more focused on Master Chief after what Franchise Director Frank O’Connor said earlier this month. Halo 6 will be available for Xbox One and Windows 10 PC, likely in Fall 2018.